At the time of placing your order for most forms, you may request that CitizenPath print your application and filing instructions and mail them to you (additional fee applies). We supply all applications and filing instructions as a PDF document. Our PDFs will reliably open using Adobe’s Acrobat Reader, but most mobile phone PDF viewers will work fine. Start by opening the PDF. 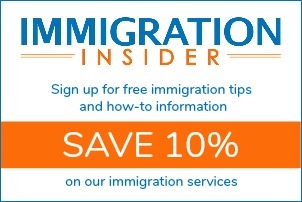 Use the download link that we provided you via email. Tap the document you want to download and open. Once open, tap the screen once to display the share icon. Tap the share icon, then select Print. Select a printer. If there is a wireless printer within range, it will be listed. Repeat the process for all documents. See Apple’s support site to more detailed support on using AirPrint to print from your iPhone or iPad. 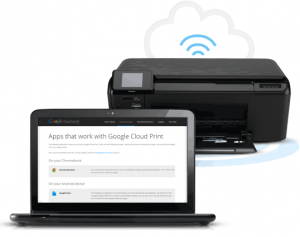 Using the free Google Cloud Print, you can print from any device to almost any printer. Google Cloud Print let’s you connect your regular printer to the Internet. Learn how it works. The FedEx Office mobile app allows you to seamlessly print your documents to any FedEx Office location or have it delivered at your convenience. Upload a file for printing from My Online Documents, powered by FedEx Office, from other cloud repositories such as Box, Dropbox, Google Drive, or from your email. Read more.